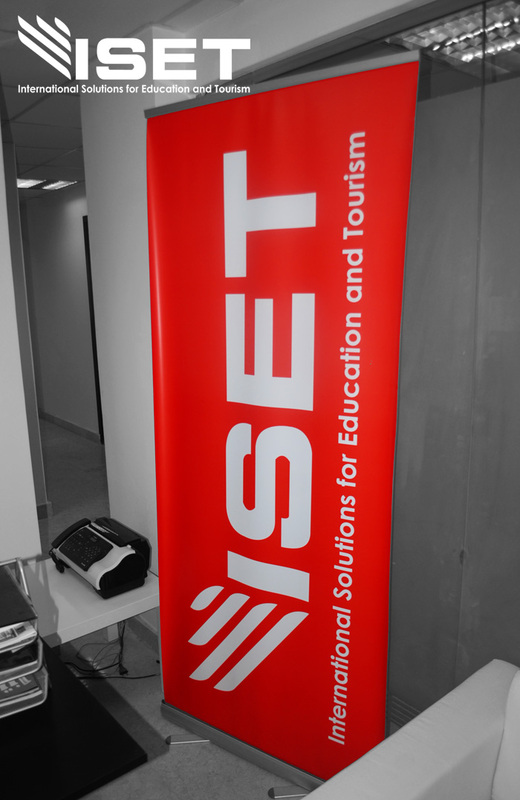 ISET is a Trade Mark under OHISCO Company and leading provider of comprehensive diplomatic missions & education solutions, integrating data and services to provide greater value, Established in 2008 as a specialist partner for diplomatic missions & limited education services by managing all the administrative and non-judgmental tasks related to the entire lifecycle of a visa application process in four main categories (Education/Tourism/Business/Immigration). 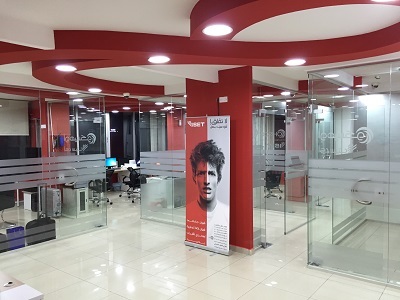 The company rapidly evolved into a well-known brand recognized for its customized services and innovative multi-product offering, and started to expand more in the education & training sectors by focusing on recruiting international Arab students with support of more than 90 Universities and 40 non-university institutes around the world. 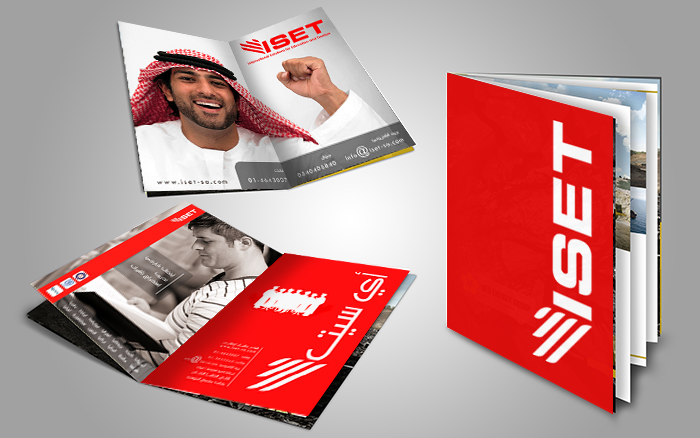 ISET was established with the aim of promoting the exchange of intellect and expertise between the world and the Arab Region, primarily within the diplomatic missions, education, vocational and training industry. 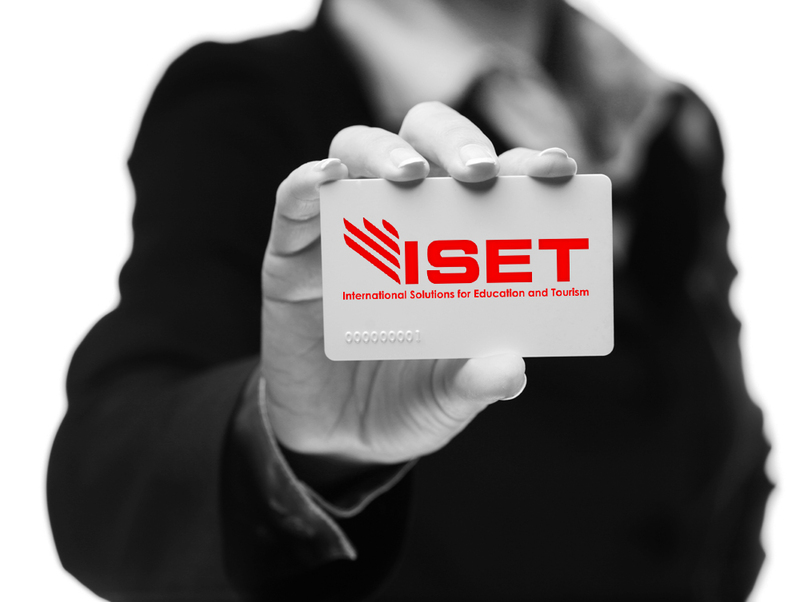 With its Head Office in Jordan and regional & support offices throughout the Middle East and America, ISET is strategically positioned to be accessible to clients and institutional partners alike. Diplomatic Missions & Tourism Services. 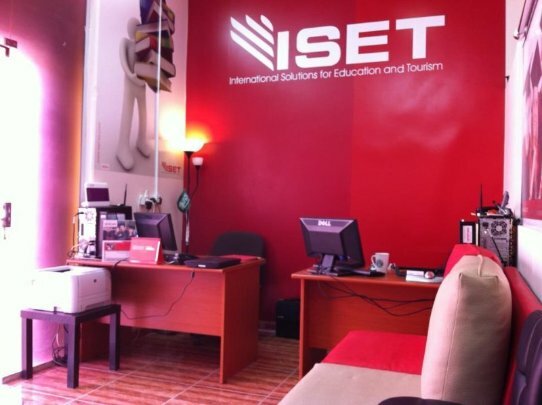 The mission of ISET is to facilitate closer ties between our excellent education destinations, diplomatic missions experience worldwide, and the Arab World, to maximize educational and commercial cooperation, and in achieving these objectives, to provide expert advice and services of the highest possible quality. 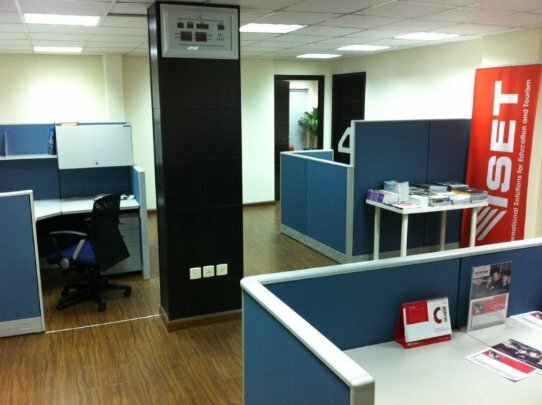 Our expertise facilities and services aim to help people to benefit from first world advanced experiences everywhere to be more open up, productive, civilized, more efficient, responsive , constructive and more contributive. To help every Student, Applicant and institution (Government & Private) in the Arab World with information, Academic Counseling, recruiting and diplomatic missions. Your Future Starts Here - means “The best start will give you the best End” We believe that everyone has a goal and ambition in his mind and we are here to help people to reach their goals and to make their dreams come true”. Also we believe that Educational and Diplomatic support is not only a business but also we are becoming a part of a new nation with bright eyes. Not all the overseas services and product providers fully appreciate the particular cultural characteristics and needs of the Arab client such as visitors, businesspersons, students ... etc. 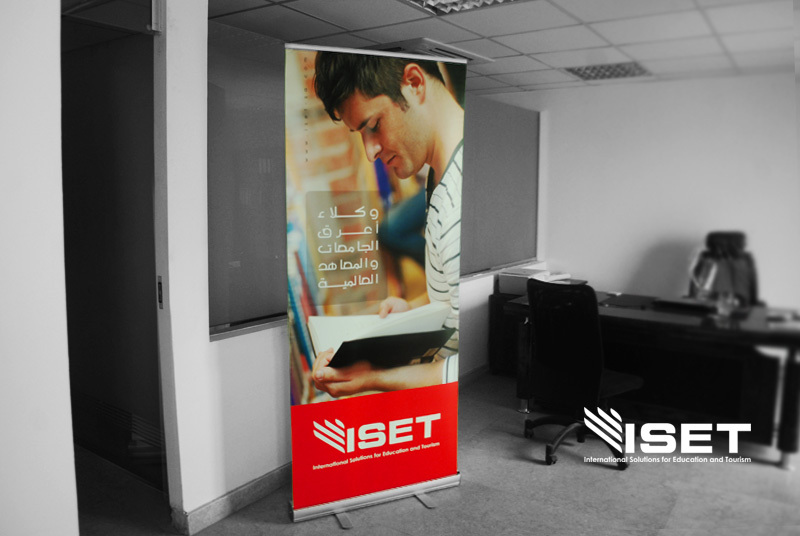 ISET plays an integral role in assisting the management and staff of the international education, vocational and industry institutes and organizations to broaden their appreciation of the Arab and Islamic Culture. The role of ISET in the international outreach of these providers can be vital to their success in the Arab Region. 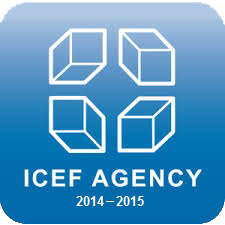 Consultancy services for governments and private sector institutions and individuals. Consultancy and briefings acquainting individuals and organizations with the distinctive social protocol, political environments, and cultural practices of the Arab World. Planning and organising visits to the Arab World. Facilitation and management of official visits of international delegations. Market research needs assessment and analysis. Providing information and consultations about educational institutes in USA, Canada, Australia, New Zealand, UK, Ireland, Malaysia, Spain, China, and India. Advice on the placement of students for programs at institutions that provide recognized and high-quality programs. Using professional processes for documentation to minimize disruption to the workplace. 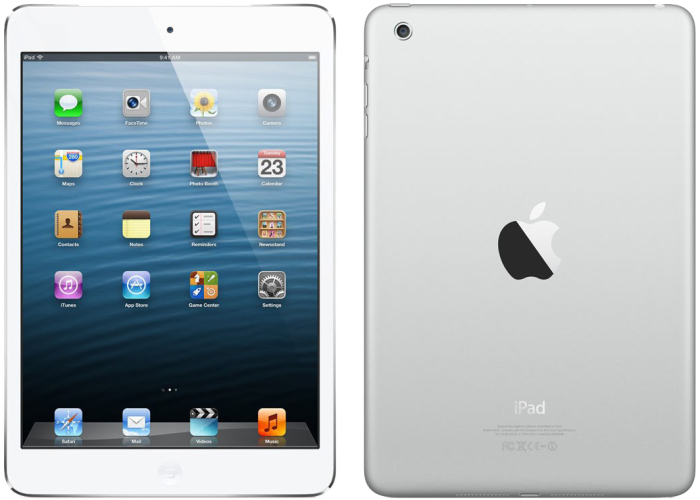 Handling application processes and document preparation. Assistance with students’ visa requirements. 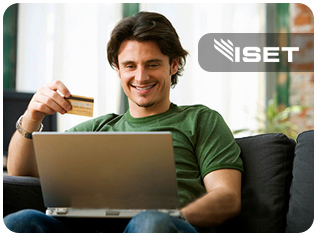 Travel assistance and airline ticket booking. 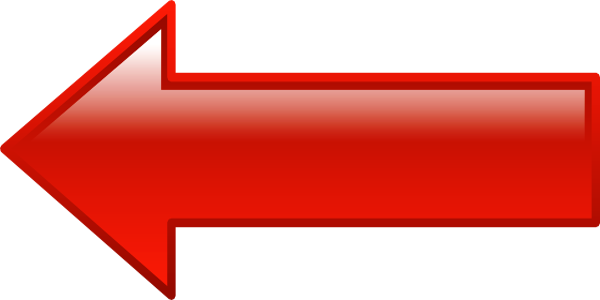 Provide suitable accommodation and airport pick-up for students. Coordinating with students for further studies in partner institutions. Support and assistance through our Arabic speaking staff members in our offices. International Solutions for Education and Tourism’s staff has an in-depth three-fold knowledge- and skill-set that accommodates for our successful operation. Firstly, our staff is largely tertiary qualified in a variety of fields including education, economics/marketing, communications, and so forth. Having been within the Jordanian education system as both past students and educators adds to this knowledge-base. Secondly, due to our 'on the ground' presence throughout the Arab Region, our staff is widely exposed to local education sectors and has a broad knowledge of local schooling systems. This knowledge is applied through our recruitment and consulting practices. Thirdly, our close, strategic relationship with Universities, Institutions, Embassies and Higher Education Ministries in the Arab Region afford our staff exposure to all areas of operations. Help the university to obtain the Saudi market intelligence on the latest industry news & developments. Great opportunity to introduce the university representative to the attended Saudi universities representatives who we have a great relationships with and discuss several types of collaboration. 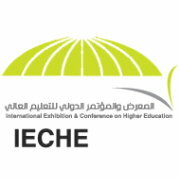 From our experience in the previous IECHE events, the universities that we worked with has confirmed to us that almost of the students during the event are visiting several university booths and they found it very difficult to engage / follow-up with the student specially when several educational agents are working with their partners universities. This will make a practical opportunity to introduce our agency and its services to the university which will may lead in the future to make a partnership agreement to promote the university brand and programs in the Saudi market. Assigning Arabic student counselor from our staff to assist the university representative during the event. The translation To/From the prospective students visiting your booth. Covering your Booth area in case your representative needs to attend any of the IECHE’s workshops, Urgent leaves …etc. Assisting you with your materials to make sure that they are available at your booth before the event starts and for the packing while closing on the 4th day. Office Stationary / Printing and Scanning Job. Beside Al-Rajhi Bank and Shami Restaurent - Opposite to Hyper Panda, GF, Office 1. The number of sponsored students in KSA will rise to 140 thousand in the next five years. 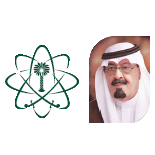 In accordance with the order of the Custodian of the Two Holy Mosques,King Abdullah bin Abdulaziz,the external scholarship program has been extended to five years. 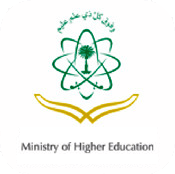 The Ministry of Higher Education has exerted great effort to establish an agency for scholarship affairs. The ministry has also increased the number of Saudi cultural mission abroad from 24 in 1426 to 32 cultural missions supported by qualified employees to aid and assist students pursuing their careers. TVTC is awarding 2,000 scholarships for the next two years for the TVTC’s Technical Graduate Diploma. The graduates will have the opportunity to pursue three years overseas study to top up their qualification to a bachelor degree. The three-year overseas study program will mean that they undertake one year of English and spend the other two years completing study for the bachelor degree. The Scholarships are to be distributed between USA, UK, Canada, Australia, New Zealand, Ireland and other countries around the world.